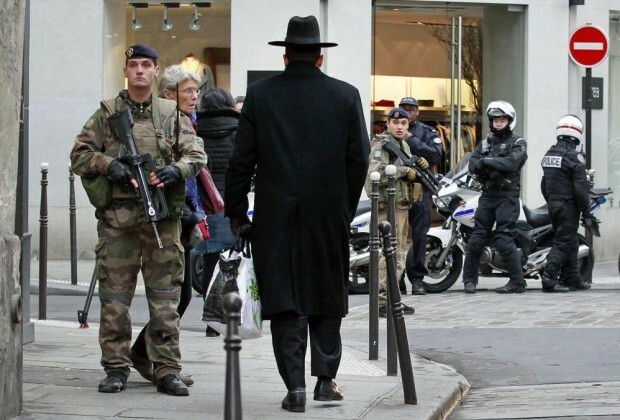 “Synagogues are no longer a safe haven. At the back of almost every Jew’s mind is the possibility of what could happen. Sadly, in Copenhagen, Brussels and in Paris, that has become a reality,” Chief Rabbi of Moscow Pinchas Goldschmidt, president of the Conference of European Rabbis, said at a breakfast event he was hosting titled “Securing Jewish Communities across Europe,” as reported by The Jerusalem Post. How US media reported Pence’s visit in Brussels?